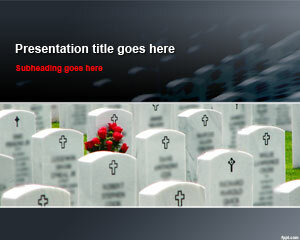 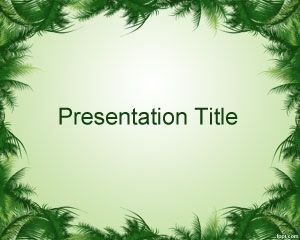 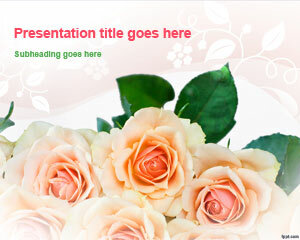 Free Bouquet PPT templates are there to present flowers on a formal occasion. 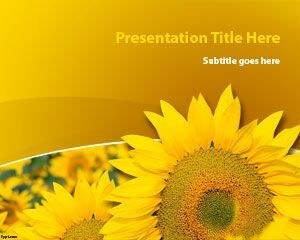 Cemetery Tombstones and Sunflower Plant are among the designs available for Download using Microsoft PowerPoint. 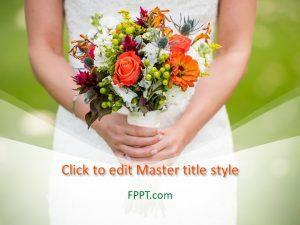 Present a bouquet at a ceremony, such as a funeral. 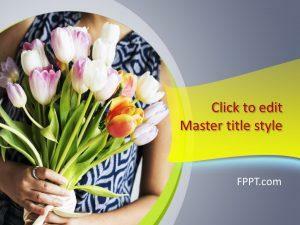 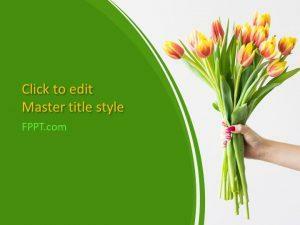 Free PowerPoint templates show how to make a bouquet using colorful flowers that complement each other.